MID-CURE 15 MIN. 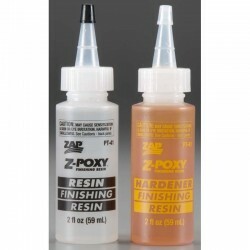 EPOXY 9 OZ. MID-CURE 15 MIN. 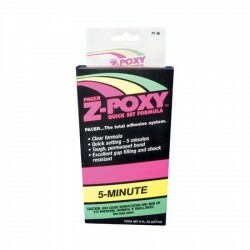 EPOXY 9 OZ. Slow-Cure 30 Min. 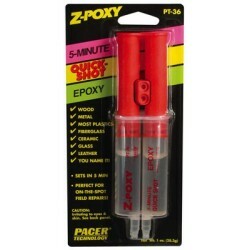 Epoxy 9 Oz. Slow-Cure 30 Min. 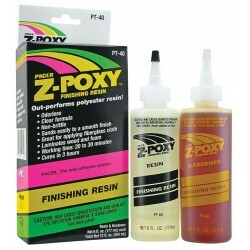 Epoxy 9 Oz.